You’ll be seeing a lot of these posts in the upcoming weeks, but boy are we excited to share all about the weddings we’re working on! Most of these we’ve been planning for many many months, however every once and a while a dream wedding rolls around that makes you say “sure, we can plan that in less than two months.” Best decision we made- Raqel and Madison are sweeter than apple pie and are the coolest kids you will meet. 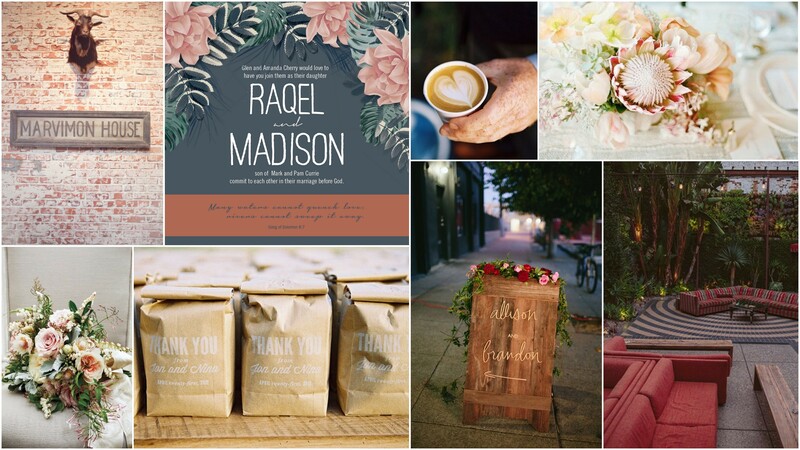 They selected Marvimon House as their wedding venue for it’s charming quirkiness & quickly formulated an amazing color palette based off of their favorite colors, which also happened to be existing throughout the space. 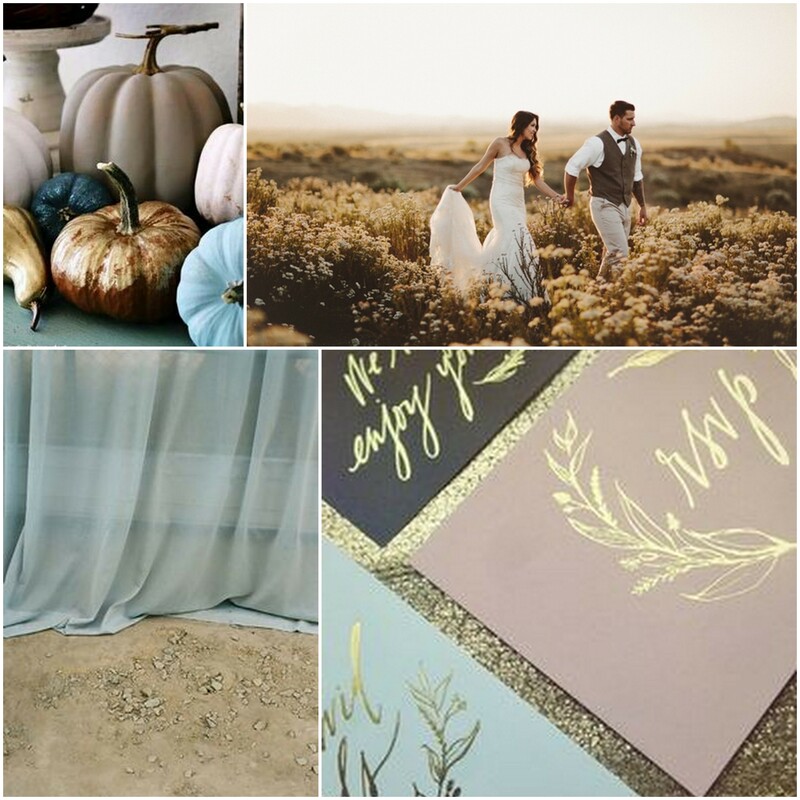 The day will include inky blues, lush greens, cinnamon and coffee accents with beautiful blush pinks. Both being huge flower lovers, you can bet we’re going to hang a garland wherever we can. Can’t wait to see what those crafty Root 75 gals come up with! We’re also excited to be working with LaMill for a fun coffee bar to nod at their first date. If there’s coffee…count us in! Can’t wait to share the photos from Logan Cole and the wedding film from Brinton Films of their big day. As always, stay in touch with our instagram for sneaky peeks!